Ford documentation describes the car as having been delivered to the Stock Vehicles Department at Ford. 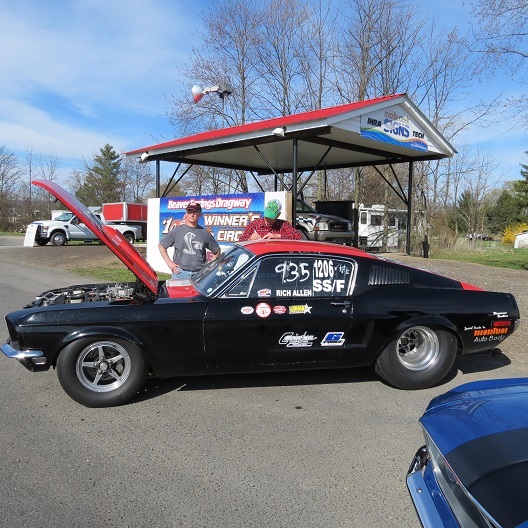 This picture was taken at the April 2015 FE Race & Reunion held at Beaver Springs Dragway in Beaver Springs, PA, where the car and owner were Pro FE class runner-up. The owner said that he bought the car from Connie Kalitta in 1972.